In today’s fast-paced and ever-changing online world, how your customers rate your performance goes a looong way when it comes to enticing prospective customers to interact with you and hopefully consume your products or services. Star ratings are still relatively new in search and depending on what you’re searching for you may see a few or none of these showing up in your results. But take note – although Google continue to remain pretty tight-lipped when it comes to their search algorithm, it’s looking very likely that star ratings and reviews will help you move higher up in organic results. Being able to see at a glance that a business has a 5 star rating also means the link is more likely to get clicked – those stars automatically create a positive impression of your business because it’s been individually reviewed and assessed by people who have interacted with you. Want to know how you can get star ratings on your links and start moving up the organic listings? Well, for starters, getting your customers to leave a great review about your product or service on Google My Business is an important part of your overall local SEO strategy. If you’re not yet using Google My Business, now’s the time to start – and there’s a great guide here that will show you how to do just that. Essentially, Google My Business is a free tool that lets you manage how your local business appears across Google products, like Maps and Search. Google’s research shows that verified businesses on Google are twice as likely to be considered reputable by users. Ok, so now that your have your verified Google My Business presence, it’s time to start encouraging your customers to leave great ratings for you. Unfortunately that’s often easier said than done, as Google doesn’t give you a direct link that you can send to your customers. Supple even give you an option to view the analytics for your review URL, giving you statistics on the number of clicks, countries, browsers and referrers. 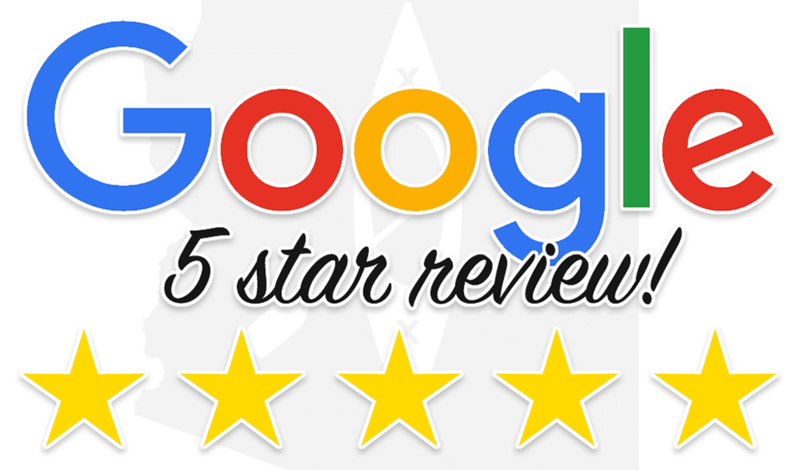 While Google My Business review should be an important part of your SEO strategy, these days though Google is starting to become more interested in seeing reviews with star ratings directly from your website. Here we share our top tips on how you can start doing just that, and remember, if you need a hand we’re always here to help! Take a quick peak at our SEO services and also our blog about Canonical Tags and how they can also improve your SEO rankings. The first thing you should know is that there are a plethora of solutions online that will help you automate the entire review process, so you can leverage the power of “social proofing” your website. If you have an ecommerce site, then a solution such as ReviewTrust, Bazaarvoice, Yotpo and Trustpilot could work nicely for you. Connect the review software to your shopping cart. When a customer purchases from you, the system automatically follows up with them after a period of time (set by you) and asks them to leave feedback about their purchase. The testimonial from your customer sits on your account waiting for you to approve or decline it. If you don’t run an ecommerce website, then a simple and cost effective solution is InnovaReviews. From just $6 per month, you can collect and display your reviews anywhere on your website. Want to get more reviews but not really into DIY? We’d love to lend a hand – just get in touch for a chat. We love delving into all things related to SEO and we know exactly how to help you to get awesome search results!